Are Sleep Disorders in Adults Common? Yes. Sleep disorders are very common and affect about 70 million Americans. This is more than twice the incidence of diabetes! Sleep disorders are conditions that prevent a person from getting restful sleep and, as a result, can cause daytime sleepiness and an inability to function well. If you often feel sleepy during the day or have trouble sleeping at night, you may have one of about 80 known sleep disorders. 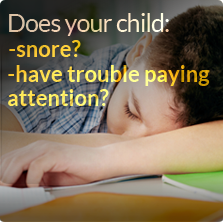 Dr. Roy has years of experience diagnosing and treating a wide range of sleep disorders. He and his knowledgeable staff will work closely with you to diagnose and effectively treat your sleep disorder. What are some common sleep disorders? Some of the more common sleep problems are sleep apnea, insomnia, restless legs syndrome, narcolepsy, and snoring. Sleep apnea can affect up to 24% of all adult males. 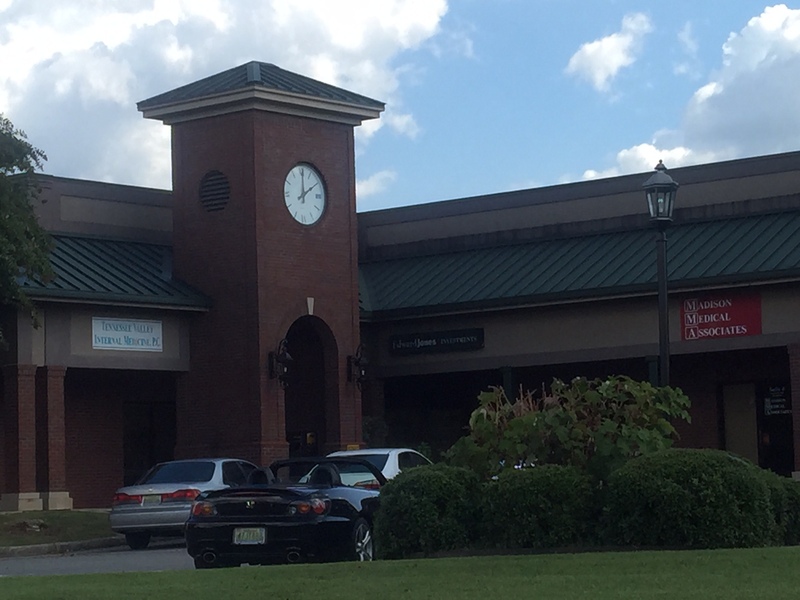 It is so common that Roy Sleep Medicine has created a unique, multidisciplinary approach to its treatment. Why use Roy Sleep Medicine? Dr. Roy’s sleep clinic is more appropriately described as a “Sleep Wellness Clinic” and is different than any other sleep clinic in Alabama. 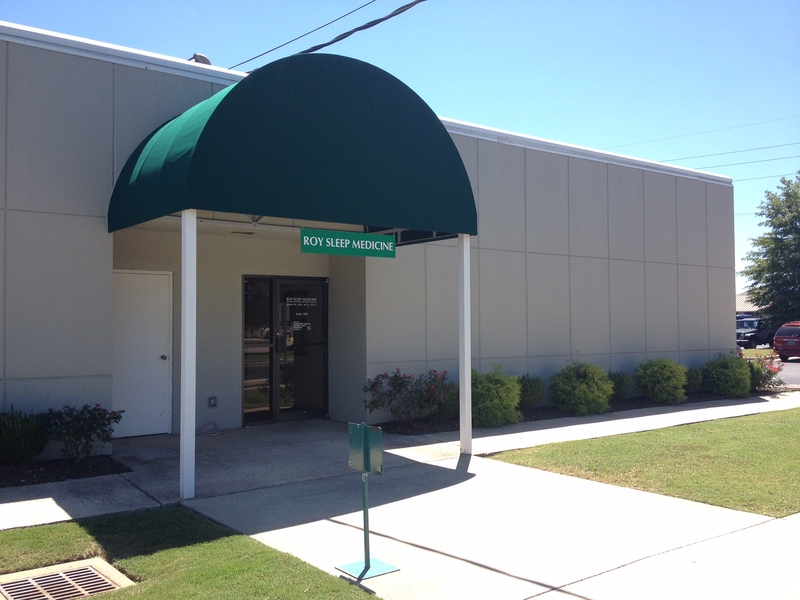 Dr. Roy provides exceptional, patient-focused care. 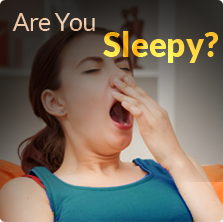 He and his professional staff provide the most comprehensive and effective treatments of your sleep disorder. At Roy Sleep Medicine, not only is your sleep disorder recognized, diagnosed, and treated by a sleep specialist who is board certified in Sleep Medicine, Internal Medicine, and Pediatrics, but you will also have long-term follow ups and reachable goals in attempt to cure, not just treat your sleep disorder. You will also have direct access to exceptionally trained sleep clinic personnel, a dietitian who will advise you with weight loss and healthier dietary options, and a psychologist, who can aid you with your insomnia, sleepiness, or CPAP adherence. Dr. Roy is known by his physician colleagues and residents of North Alabama for his wide scope of knowledge, his open, family-centered communication, and his compassion.